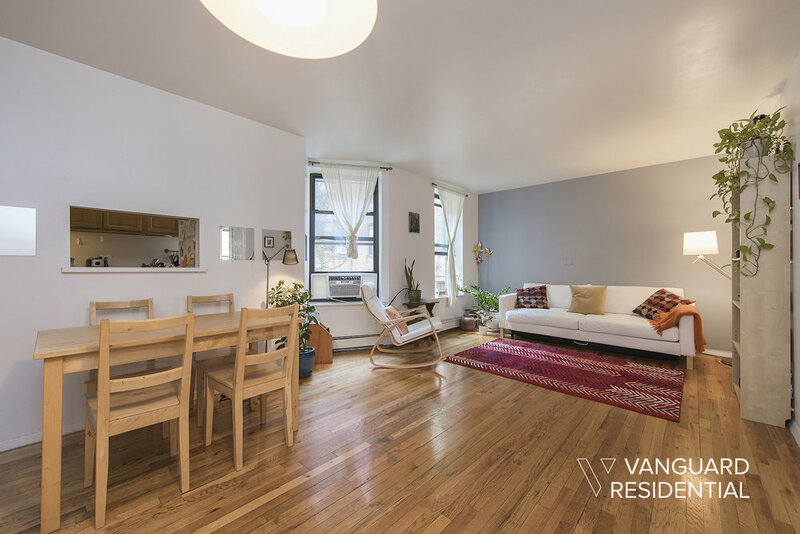 Beautiful 2 bedroom in a prewar building in Prospect Heights. 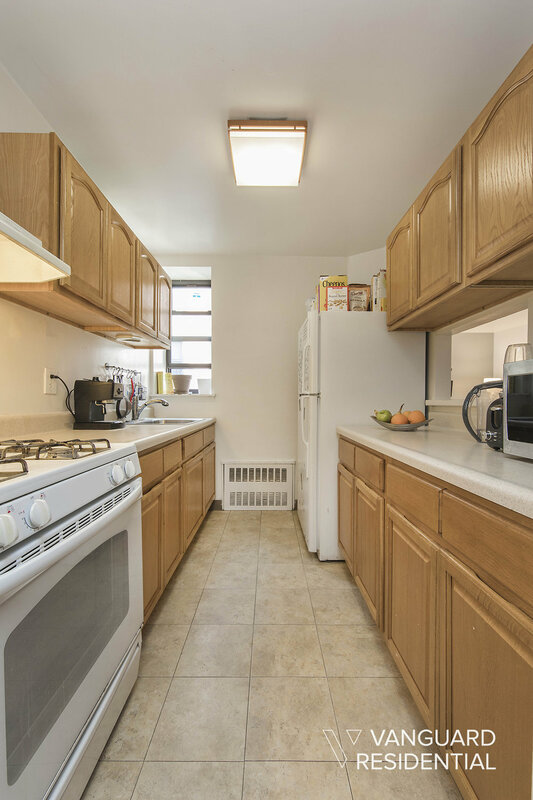 Recently renovated with hardwood floors, great closet space, and lots of windows for a great cross-breeze. Windowed galley kitchen with a pass through to the dining room for easy entertaining. The building has free laundry, bike storage, and a large shared backyard.